Do you pay attention to silence? Have you ever noticed that silence is all around us all the time? 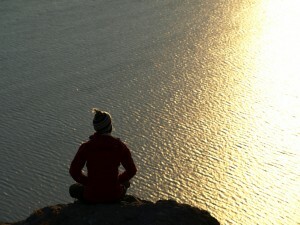 I believe silence is one of our most undervalued natural resources. And it’s more or less inexhaustible. And I don’t mean that figuratively. I was surprised to learn that the country of Finland exports silence as part of its national brand. 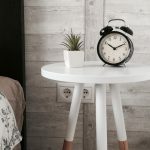 In an article called This Is Your Brain on Silence, Daniel Gross describes how the nation of Finland developed a branding report that included silence as one of its national resources. Surprisingly, there’s little research into the effects of silence on our brains and health. In fact, most of the findings on the power of silence were made by mistake. If you’ve ever spent a little time in nature or on a silent meditation retreat, you probably know the healing and restorative power of silence. Personally, silence has taught me a lot about life, relationships, and communication. I want to share a few of those lessons. You may resonate with some of these or they may be new to you. But I believe they are universal lessons—worth coming back to again and again. 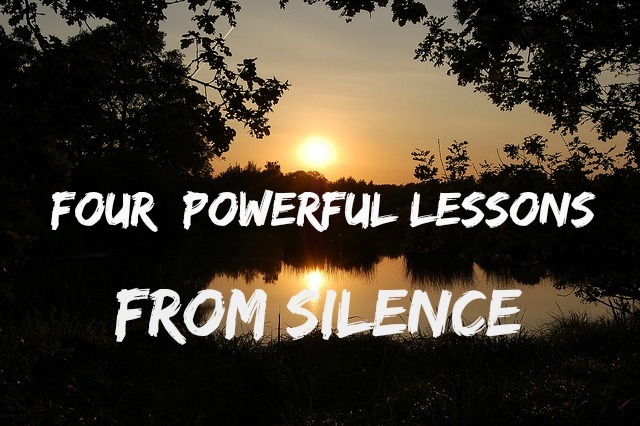 So here are four lessons that taught me the power of silence. I stopped talking in college. I was on a camping trip with friends and had a strong urge to just stop talking completely. We were camping deep in the Pisgah National Forest of North Carolina. It was a tacit decision and although my friends were a little surprised, they accepted it. For a day or two I just ceased to speak. It was amazing. Very soon after I quit talking, I started to feel an allergy to even the idea of speaking. 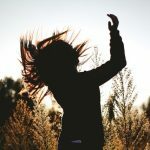 To my own surprise, I was relishing the freedom and independence I was discovering in being silent and abstaining from conversation. The longer I stayed quiet, the more I seemed to fall deeper into myself. The more I dwelt in silence, the more I realized that I didn’t need to talk. I was communicating with my friends by just being and some great pressure was released. I felt light as a feather and free from the compulsive and constant need to talk. Suddenly, silence was my ally. It was like existing in a different medium. And there was a sense of constant quiet within that I didn’t want to disturb. Although this exercise only lasted a few days, I learned some amazing lessons. First, I didn’t need to speak to communicate. Second, being silent and not speaking was an act of profound independence. Third, I realized how much of what we say is unnecessary. Fourth, being silent puts you in touch with a deeper part of yourself. 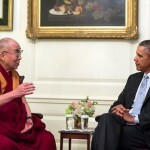 Years later, when I lived in a meditation ashram, I learned about the practice of ‘mauna’ or deliberate silence. Our teacher would give us this practice sometimes. Some people would practice ‘mauna’ and not speak for a whole year on end. People would transform from this practice. It built their confidence and rooted them in themselves. I didn’t know at the time, but I had tasted the transformative power of deliberate silence years before when I decided to stop talking. If you’ve never tried to be silent deliberately for a set amount of time, I encourage you to try. You’ll learn a lot about yourself. I’ve noticed that when I don’t talk, there’s a different kind of communication that comes into play. It’s at the level of being. As the great Indian saint Ramana Maharshi said, “Silence is also communication.” When you resist speaking, even when you have an opinion or something to say, often it gets communicated anyways, without the need for words. I find it fascinating that deliberate silence often gives people gravity in their very being. Somehow, conscious silence focuses your attention in extraordinary ways. Your gestures are imbued with that silence. You’re connected to another mode of communication and communion with life. How you ever tried to listen to everything at once? Just let your attention range out uncensored and in all directions? I mean—really pay close attention and be completely attentive. If you have, you’ll notice that there is a soundscape all around us all the time. Because we habitually filter that soundscape, we don’t tend to hear everything. But when you intentionally let go and listen with all your attention, you’ll notice your soundscape right away. And when you do, you’ll also start to notice that amid all the sounds, there is silence. Between bleating horns, toddler cries, fast footsteps, and growling bus engines, you’ll notice tiny windows of fleeting silence. Silence is the medium behind everything we hear. It’s the canvas upon which our auditory world rises and falls. And when you tune in to it, you’ll start to notice that silence is everywhere. And that’s a beautiful thing. At any moment, you can commune with that quiet presence that cradles our world. All you need to do is train yourself to hear it, through the simple act of paying attention. On long silent meditation retreats, everything calms down—your mind, body, troubles, and all your concerns. Over time, through dedicated practice, everything resolves into silence as you let go more and more. 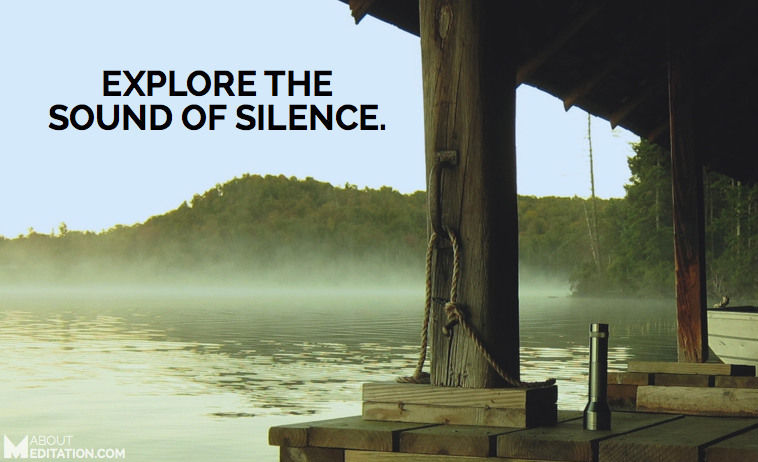 The silence I experience on these retreats is restorative and nourishing. It erases the distance between me and myself and between the world and me. What does that mean exactly? When you’re really deep in silence, you recognize that there is an indestructible core of silence in the center of each one of us. It’s exquisite to experience. But that’s not all. You realize that silence is not merely an inner experience. On the contrary, silence seems to permeate all of life. I sense, perceive, and experience that silence in the very atoms of the world around me. Communing with life is communing with that silence. It’s one thing. There is silence and it fills you to overflowing. Better than any of the finest wine or delicate desert, it quenches all your desires. I think now, in our time, in our day, it’s important to pursue silence. Make it a preoccupation. Silence is not woo-woo or ineffable. Yes, it’s invisible, but it’s tangible and present to each of us all the time. Put your attention on silence, whether you’re meditating, taking a walk, or folding laundry, it doesn’t matter. Silence changes us. If you start to put your attention on it, it will change you. That’s truer than I can say, and it may be truer than we know. 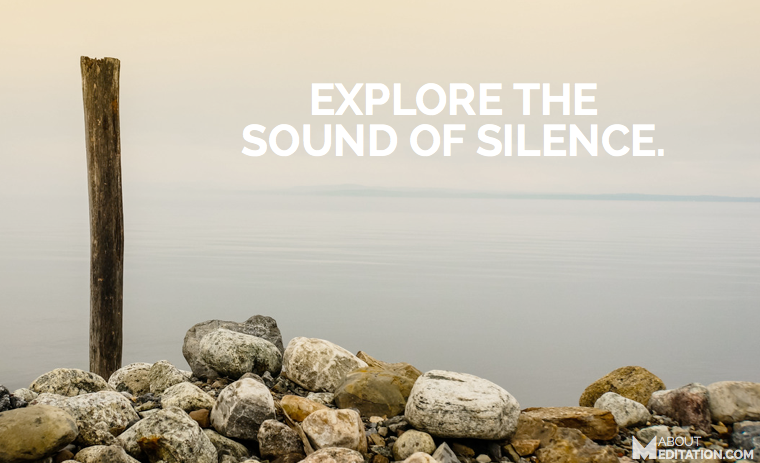 Get free access to guided meditations and experience the transformative power of silence through meditation. I love this piece on silence, Morgan. Thank you. Thanks Morgan for such wonderful insight into silence. You’re very welcome, Sameer. Thanks for your feedback. Most people would be amazed if they experienced the power of silence. Thanks for this great article. Hi Steve, I couldn’t agree more. Really happy you liked the article. I really enjoyed reading your article about silence. I am going through a breakup of a relationship at the moment and we have arranged a meeting this afternoon ‘to talk’. However, I no longer feel the need to do this and am dreading the meeting. I feel that your article about listening to the silence has come to me at the right time, it has given me courage and understanding. I shall take this with me this afternoon. Morgan – beautiful article about silence. 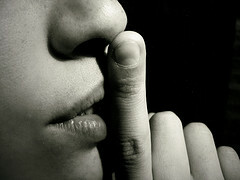 I have always appreciated silence, but your article has given me a deeper understanding of why I gravitate to silence.. Thank you Louise! I’m really happy you liked the article and that it gave you a deeper understanding :-). I’ve never thought about silence this way. I’m having some personal painful issues at the moment. What I just realized is that every time I’m having to face and deal with a difficult decision, I turn to music, I have to loose myself into it, usually I’m a too talkative person, thank you , I’m going to try silence and to let you know , you now have a new fan ,me. I look forward to what ever comes next. That’s really cool. Thanks for sharing your experience. I’m glad you resonated with this and I look forward to hearing how it goes!